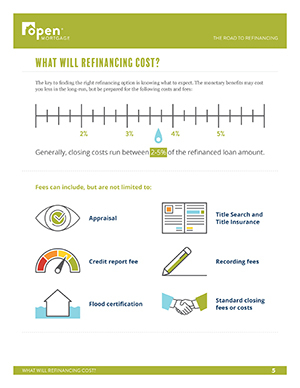 Refinancing can provide powerful benefits, but it comes with trade-offs. 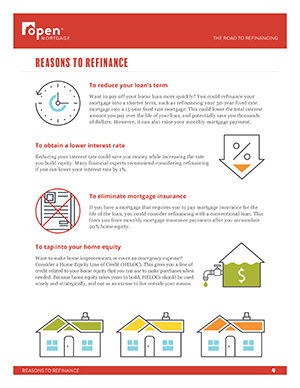 Take time to research refinancing options and your financial situation before making any decisions. 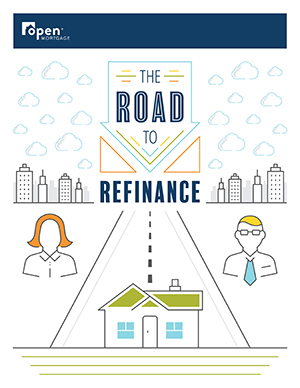 Our eGuide gives you a roadmap of refinance options—from start to finish. 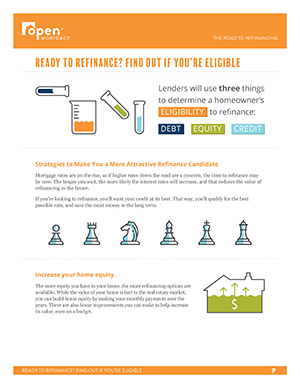 This eGuide discusses different reasons to refinance, range of options and benefits, if you’re a good candidate, and how to apply.